Struggling shopping for the fit fanatic in your life? Maybe you’re hoping to get back in shape in 2019 and don’t know where to start? We’ve got discounts of up to 25% off some of our most popular Garmin Smartwatches. Track and train for everything with the Garmin Forerunner 35, 235, and 735. Sports geeks will love the amount of data they have access too with a built in heart rate monitor and GPS. No present gets a better reaction than a new gadget, and kids will love our colorful range of Vivofit Jr. watches. Encourage good behavior with activity tracking and a mobile app to make fitness fun! 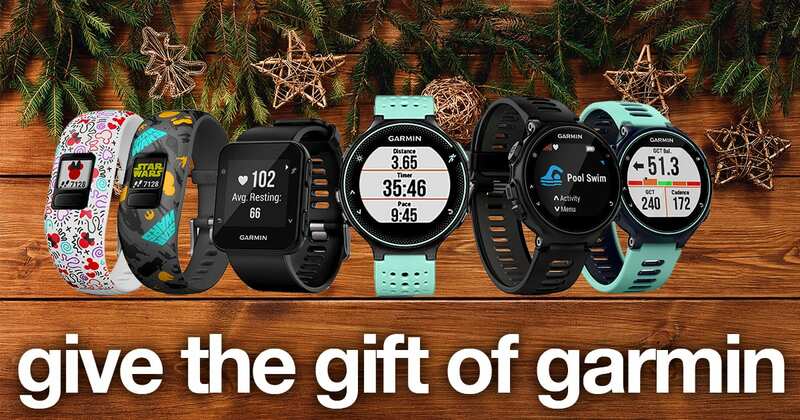 Garmin watches are the perfect gift to wow the whole family, or you can just treat yourself and get a leg up on your 2019 fitness goals. There’s never been a better time than now to pick one up in store (or online for Click and Collect). Check out all our discounted watches here.